Today I had a comment from 3 lb of carrots with a question about the Chana Daal recipe I posted a while back. She noticed I said I had used tomato paste instead of the tamarind paste but when she clicked on the recipe, there was no mention of tamarind paste. Really? Cause I’ve made that recipe many times since I wrote that post and I’m positive it was in there…hmmm. Upon checking I realized I had linked to the WRONG recipe. HA! I wonder how many people have used that recipe and wondered about the tamarind/tomato paste thing. I went in and changed the link so it goes to the correct recipe and left a link to the other one down at the bottom…the one that anyone who’s read that post has been using. 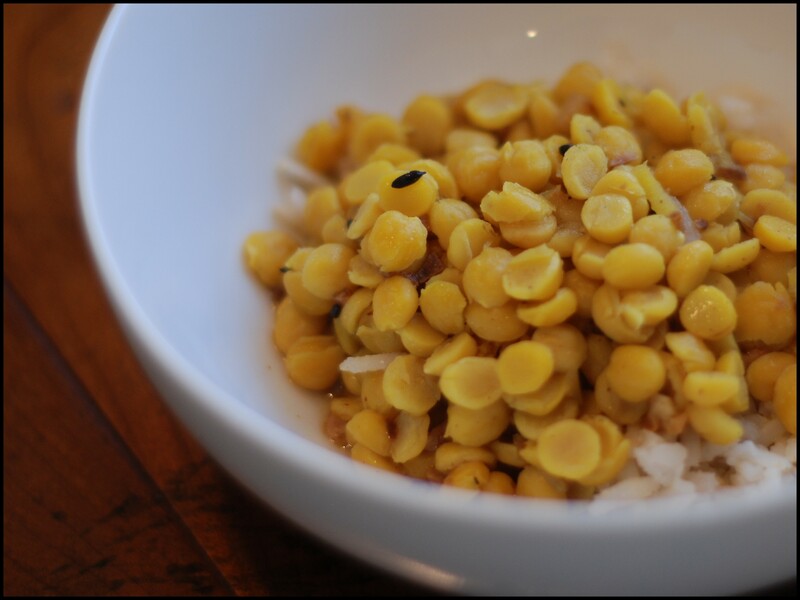 So…I decided to call that one Vegan Chana Daal, give this other recipe a shot for comparison and devote another blog post to it. WITH PHOTOS. 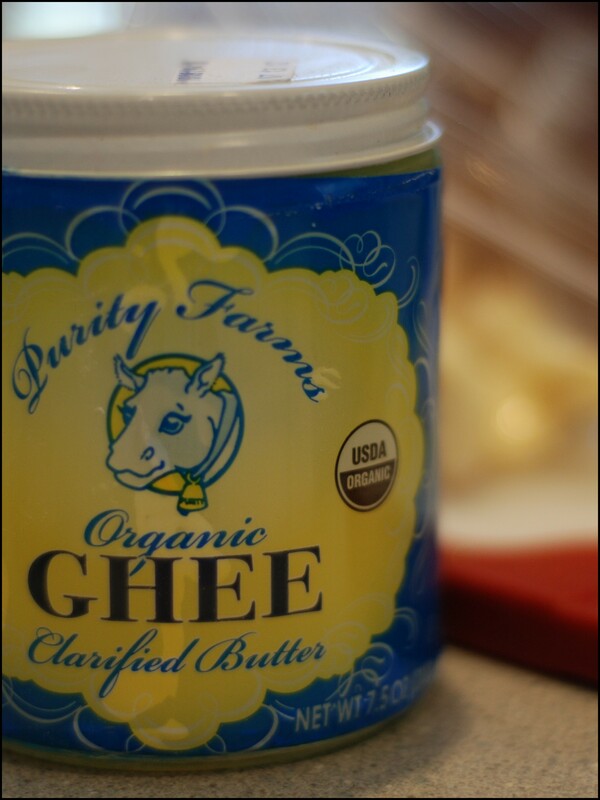 Even though I’m trying to limit the use of animal products around here I have to admit I got excited when I unscrewed the ghee jar and got a whiff of that rich, buttery goodness…yum. Skinny dipping in a sea of ghee…anybody? Looking at this recipe, I’m surprised it took so long for someone to ask questions other than the one about the tamarind paste. It’s a mess. The ingredient list makes no mention of ginger, but down in the instructions it says to add the ginger to the water with the turmeric. ? Okay – I chopped up some fresh ginger – probably around 1 tablespoon, and tossed it into the water with the salt and turmeric. I also added a heaping half teaspoon of garam masala, which was also listed in the ingredients but never mentioned again. Then I noticed a teaspoon of ground cumin in the ingredient list that is never mentioned in the instructions. 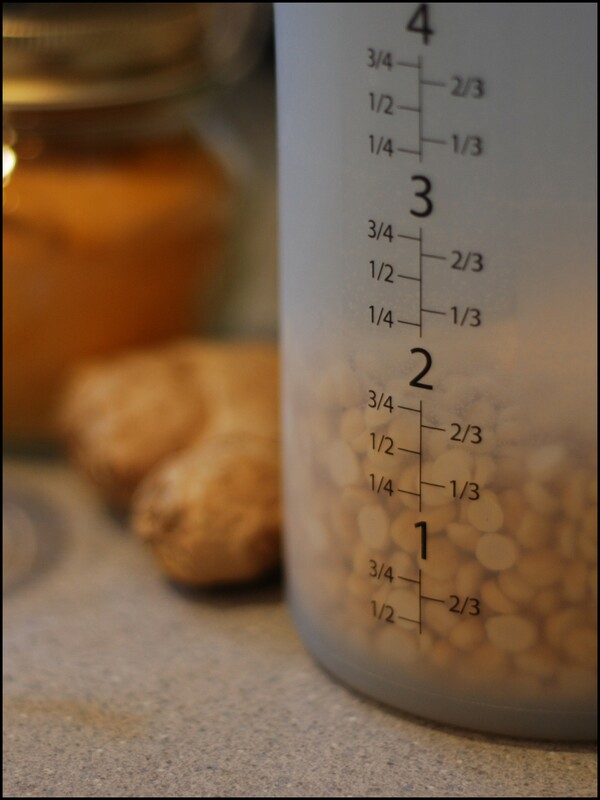 Instead, it says to drop cumin seeds into the ghee. (Cumin seeds are not on the ingredient list.) I scratched my head again at this and decided to just forego the ground cumin (it’s in the garam masala) and use a half teaspoon cumin seeds in the ghee. See how that works out. I read somewhere that you should toast the cumin seeds first, so that’s what I did. Consider it, but don’t walk away and get distracted like I did. Then they’ll burn and you’ll have to do it again. Of course, mine burned the second time too so the next time I make this I won’t be toasting the cumin seeds. You’re on your own there. 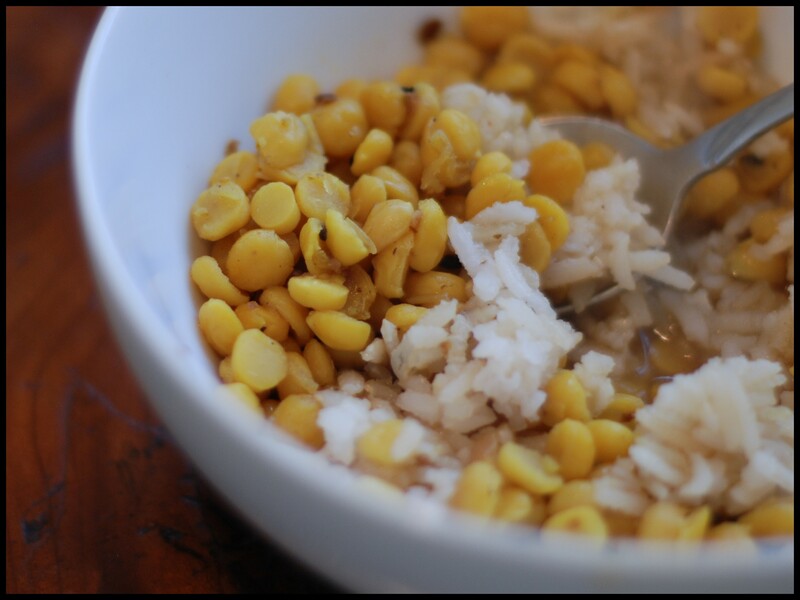 I might just omit them altogether next time, use a ½ tsp cumin and drop some mustard seeds in the ghee instead. 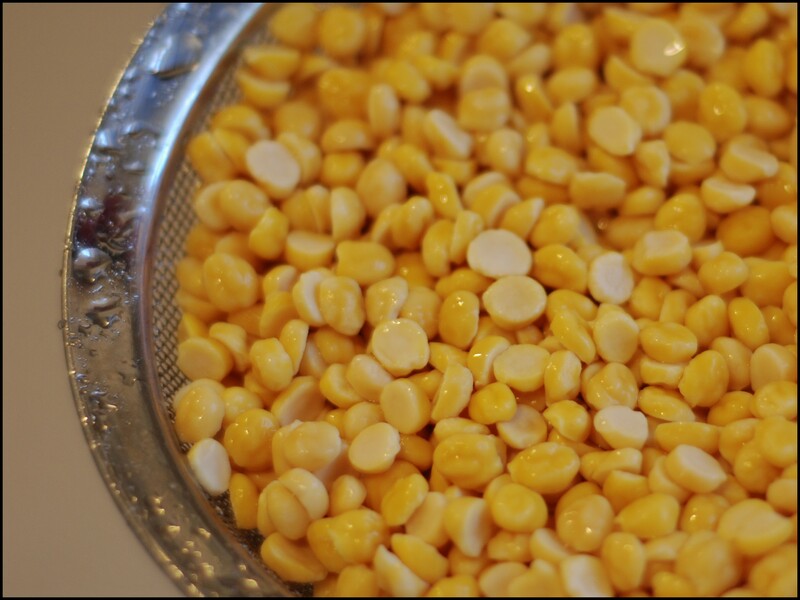 After soaking the chana daal, boil 3 cups of water with the garam masala, ginger, turmeric and salt – toss in the daal and cook on medium, covered for a half hour. 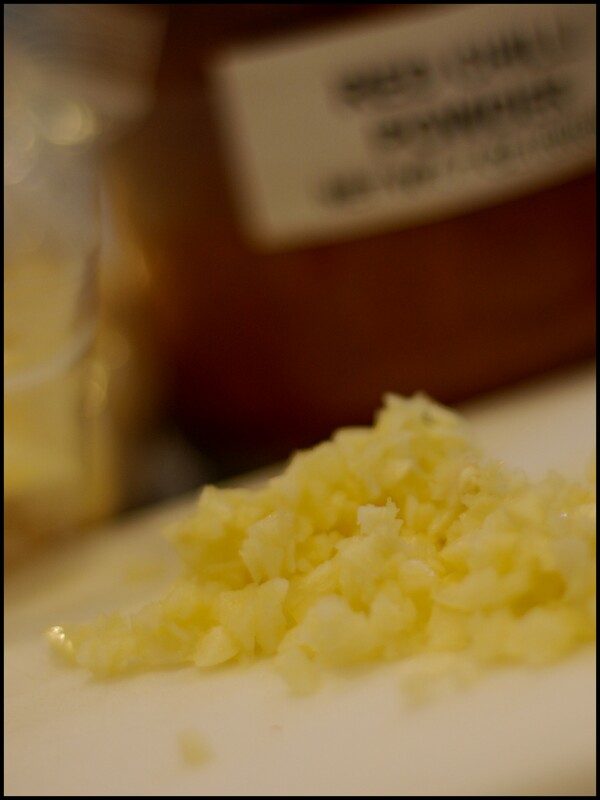 Heat up the ghee and put the cumin seeds in – as soon as they start to pop, add the garlic. Once the garlic is browned, add the red chili powder and then add it to the daal. Cover and let it simmer for about 5 minutes more and you’re done. 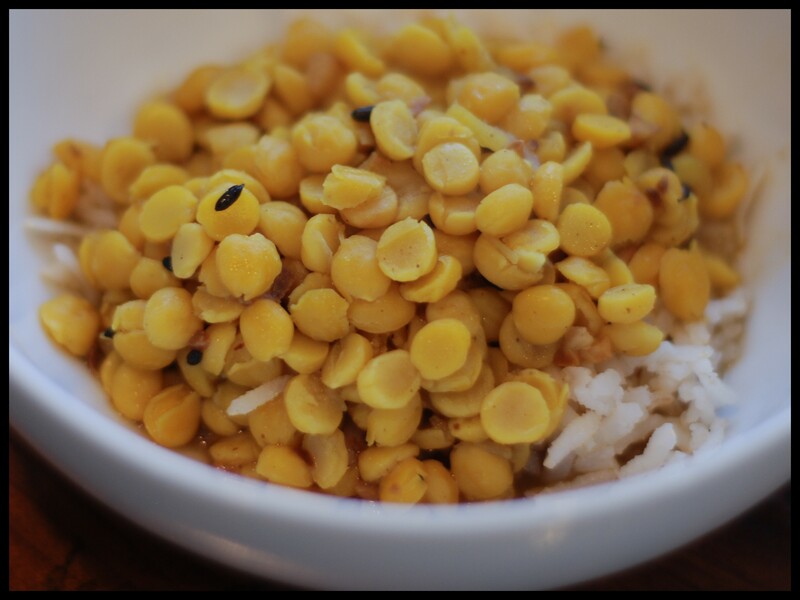 This turned out really good – definitely different than the vegan chana daal recipe – more of a savory flavor while the other recipe is sweeter. This batch had a burnt cumin flavor that was definitely a distraction, but I found it addicting all the same. Of all the Indian recipes I’ve tried, these two chana daal recipes are keepers – it’s good to be able to mix it up a little.Thanks, 3 lb of carrots!